Thanks to the success of their two galleries in Paris, art collectors since always, Roger Nilsson and Alain Chiglien have developed a unique expertise over the years. Today they are highly respected for what rapidly came to be their speciality : ceramic sculptures as fine art, inscribed in a dynamic, both technical and formal innovation. 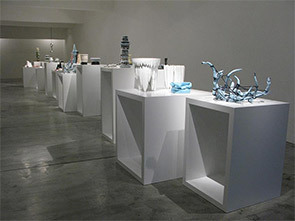 Their commitment to promote ceramic as a material has also been supported by many international museums and institutions, in which most of gallery NeC artists are represented. Nobody can doubt that the public is particularly receptive to the modernity that these artists have made in a few decades by their exceptional creativity, in the world of fine arts. 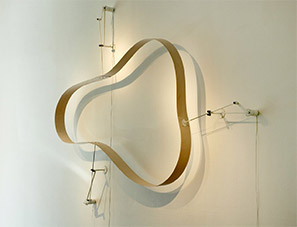 Other differents medias like photographies, painting, vidéos, and kinetic art are also represented by the gallery. Leur engagement pour la promotion du médium céramique a été relayé par le dynamisme de nombreuses institutions internationales au sein desquelles la plupart des artistes de la galerie sont représentés.